Day 343: Happiness is plantain chips. 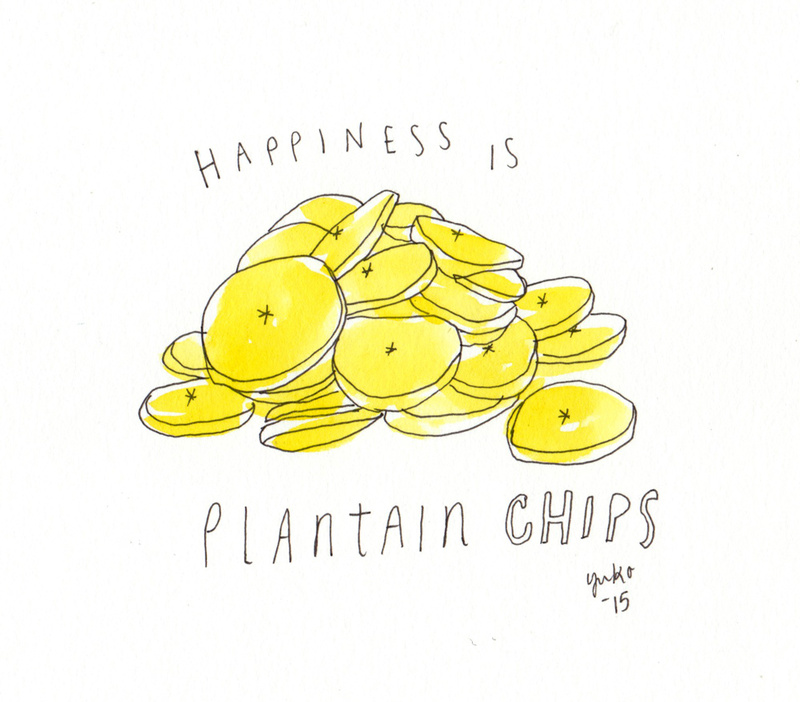 Happiness is plantain chips. They’re seriously addictive!